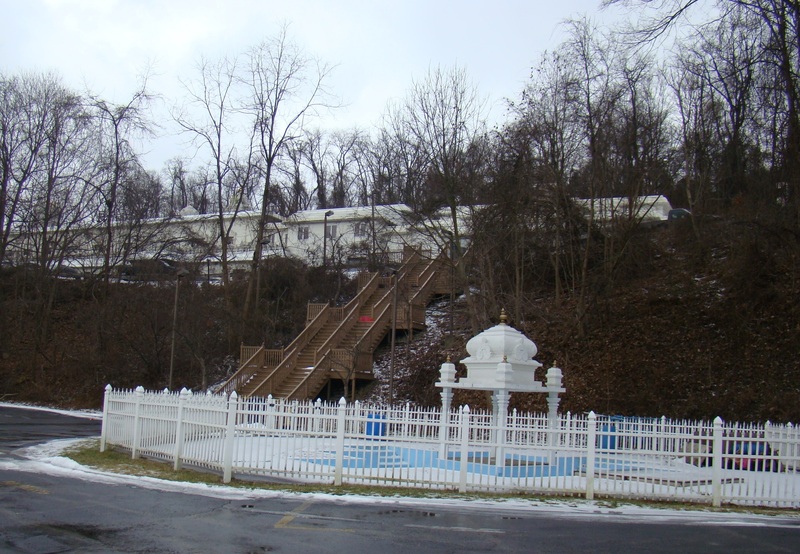 Zoo Entrance with just snow flurries upon arrival. That soon changed. 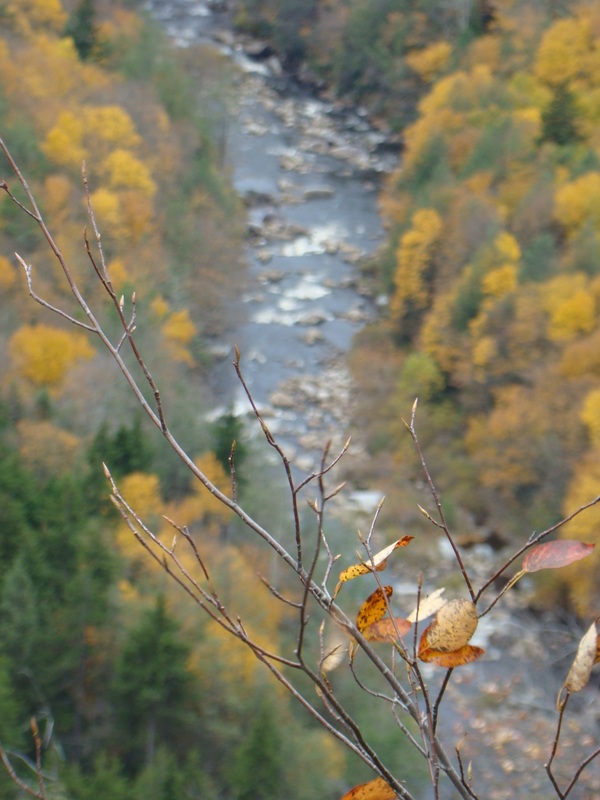 Have cabin fever? 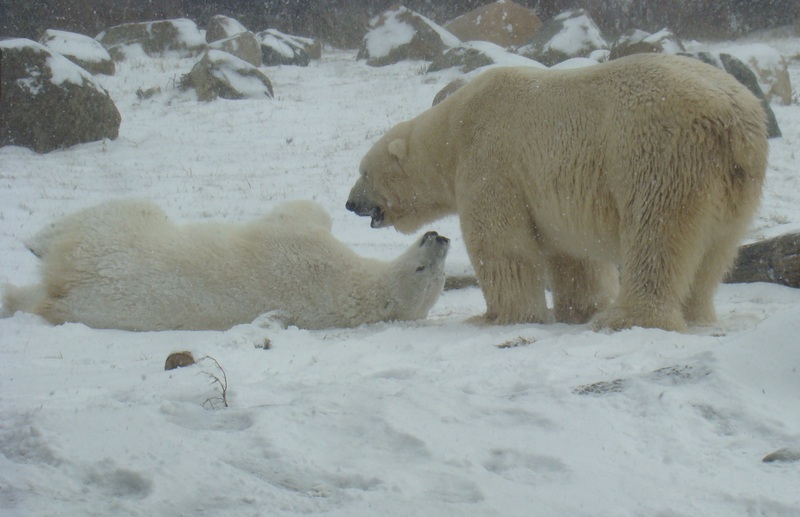 Put on your warmest clothes and visit the Columbus Zoo for an entertaining, learning experience. 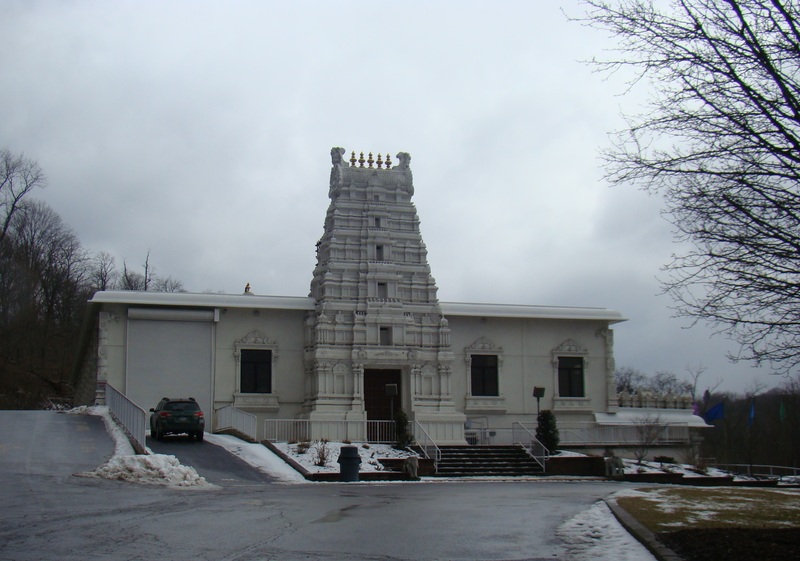 Upon arrival, a few snow flakes bounced through the air, but before long the zoo was blanketed in a cover of white. Even on a crisp, cold winter day, the zoo had many visitors, although just a small portion when compared to a summer visit. Many animals were inside display areas or tucked away in barns just waiting for the summer season to arive, but there was still much to enjoy. 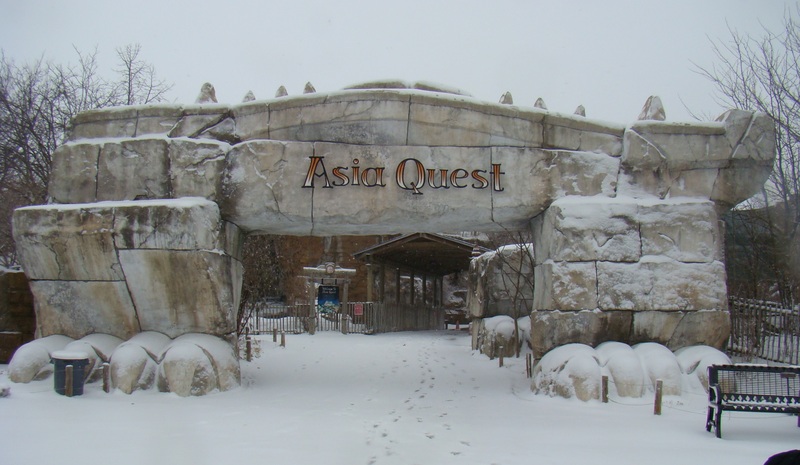 Snow quickly covered Asia Quest. While the present Columbus Zoo opened in 1937, Jack Hanna, graduate of Muskingum College, developed the zoo into one of the best zoos in the United States. Hanna served as director from 1978-93 and still serves as director emeritus. Today over 9,000 animals live there. This young elephant was inside bars during petting and feeding. Columbus Zoo & Aquarium provides something for everyone through five main areas: North America, Asia Quest, Australia & Islands, Congo, and Heart of Africa, the newest exhibit, which was closed on this visit. 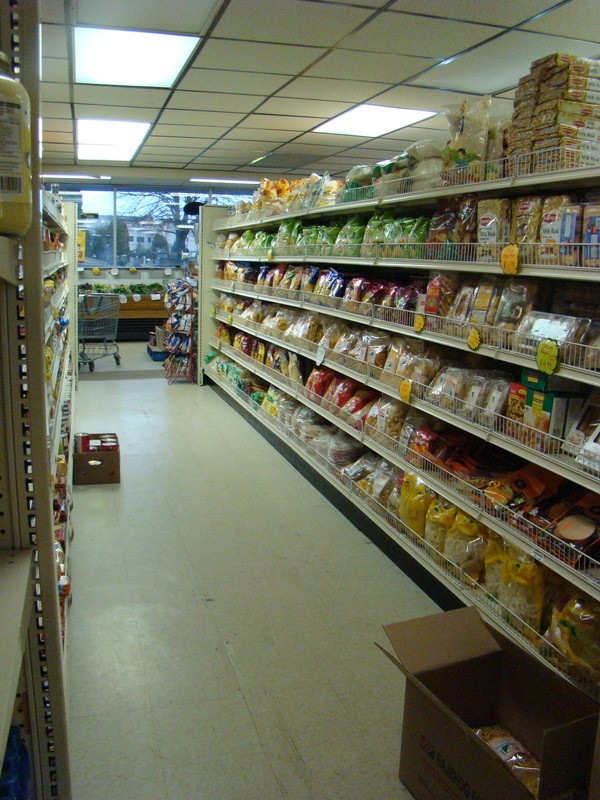 Still numerous displays make a visit worthwhile and memorable during the winter months, without the usual stops at the many gift shops and snack stands along the way. While it’s impossible to mention all the adventures this winter day, here are a few gypsy highlights. 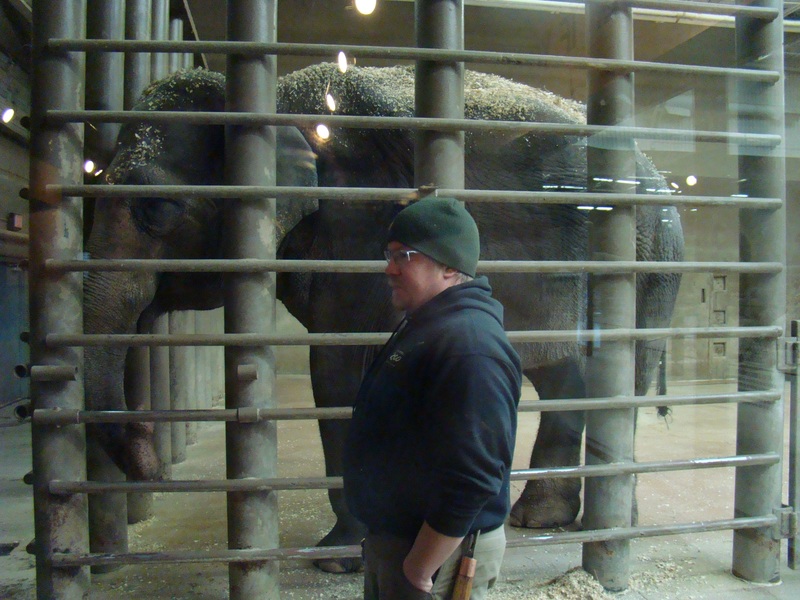 Hank, the largest elephant in a North American zoo weighed in at 15,600 pounds and measured 9’5″ tall. That’s one big elephant! People had the opportunity to pet and feed one of the smaller elephants, who kept looking for more treats. Two Siberian Tigers lounge on top of their cave. 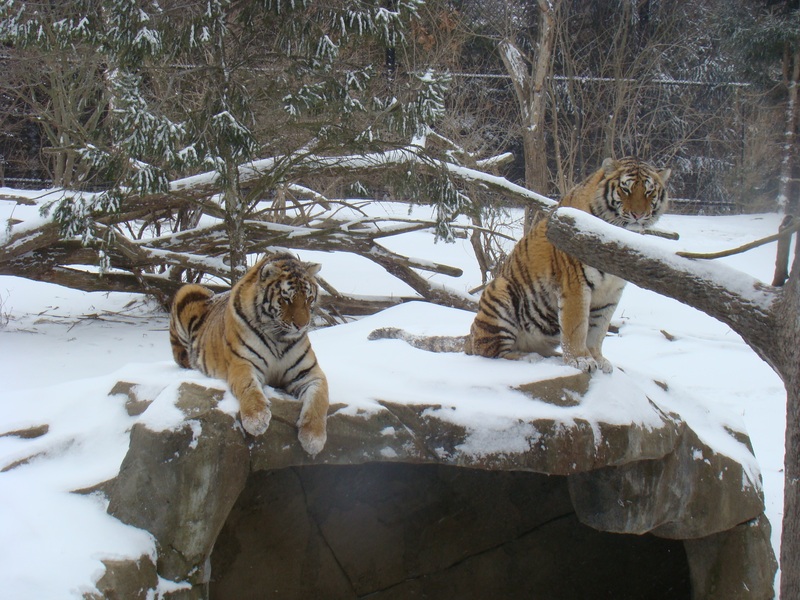 Outside on Tiger Walk, several Siberian Tigers lounged in the snow, while one snuggled up in a corner of a stone cave. They watched movements carefully, probably ready to pounce at the slightest provocation. Discovery Reef’s Aquarium provides a warm break in the day where you can sit and watch the fish among the coral reefs. On a winter day, you might want a break from the cold, and a chance to rest your legs. Several possibilities exist. The giganitic Aquarium at Discovery Reef provides bleacher seats to watch the antics of the fish in a 100,000 gallon salt water aquarium. When you observe all the different species of fish from around the world swimming peacefully together, it seems there might be a lesson for those watching. Close by, manatees also entertain as they pull lettuce and cabbage as a tasty treat from the surface of the water. 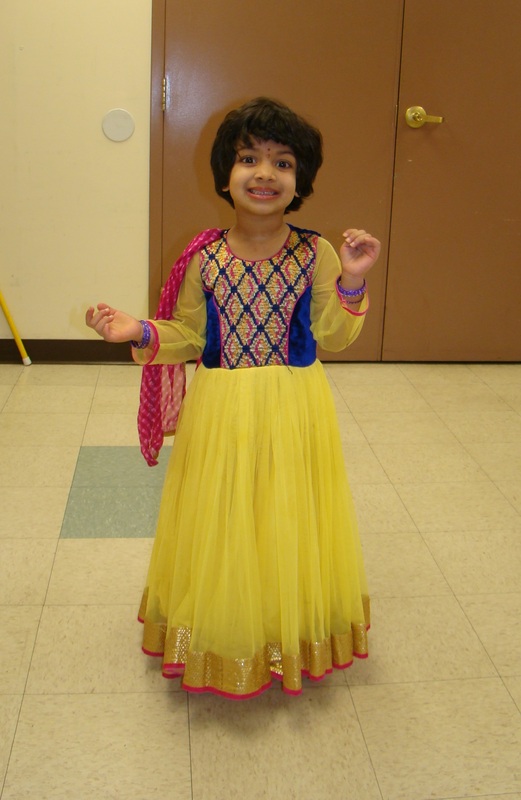 Or perhaps you might want to slither over to the Reptile Building to see the snakes, lizards, and even turtles. Two polar bears roll in the snow. Visit North American’s Polar Frontier, which opened in 2010, to watch polar bears enjoy the new fallen snow. They like to be clean and dry as dirty fur provides little insulation, so they take a bath by rolling in the snow. Imagine the polar bears thought the weather perfect. The Columbus Zoo & Aquarium is open every day of the year except Thanksgiving and Christmas Day. Of one thing you can be certain, every day’s a different experience while at the zoo. You never know what the animals will do next. Go to the zoo any season of the year! 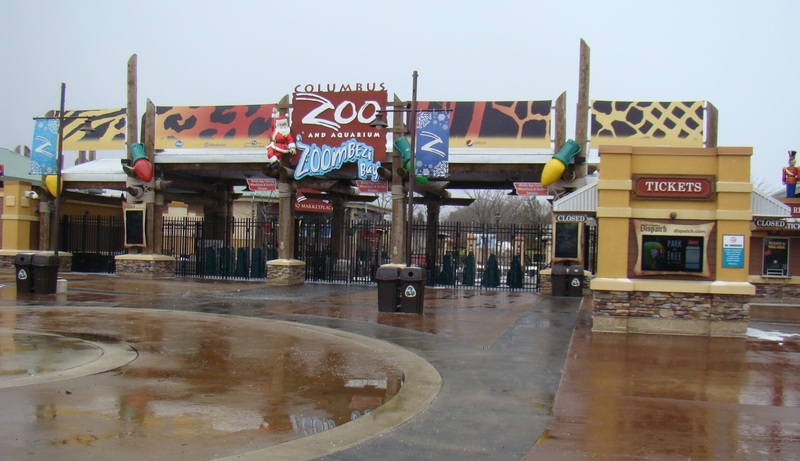 To visit Columbus Zoo & Aquarium, take I-270 around Columbus, Ohio and use Exit 20. From there you will see signs directing you to the zoo. You’re sure to have a great day! Dig into the past and discover facts about people who lived hundreds or even thousands of years ago. 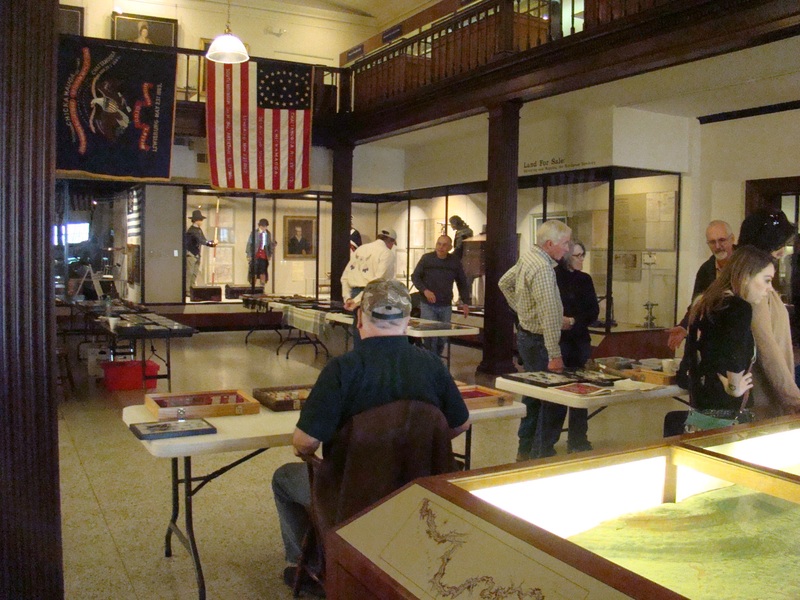 At Campus Martius Museum in Marietta, Ohio, those interested in archaeology had an exciting day called “Digging the Past”. Special displays by area people, who are interested in what is under the ground, provided valuable information for anyone who wished to listen. Five knowledgeable archaeologists and collectors gave slide show lectures on various archaeological subjects. Some of my favorite dealt with the various groups of mounds around the state of Ohio. Bruce Lambardo, ranger at the Hopewell Culture National Historic Park, explained why we should change the term “mounds” to “earthworks”. These structures are not just piles of dirt built by early Native Americans, but precise, geometrical art works that were not only enormous in size, but also aligned astronomically. He described the Hopewell Culture site near Chillicothe as the most spectacular configuration of Earthworks in the world. Dr. Jarrod Burks, Director of Archaeological Geophyics at Ohio Valley Archaeology, discussed the earthworks throughout the state including Newark, Chillicothe, and Marietta. While many of the mounds have been destroyed by farming and housing developments, there are still new ones being discovered in the last fifty years. There seemed to be a strong connection between the Newark and Chillicothe Earthworks when they were constructed in 300 B.C. – 400 A.D. These earth architects constructed these ceremonial mounds, where the circles had the exact same diameter, and squares measured the same corner to corner. Even more exacting was the fact that the circle would fit perfectly inside the square. How did these early people perform such mathematically correct shapes and even have them aligned to the winter and summer solstices? How did they construct Great Hopewell Road directly between the two mound centers? Either they were geniuses or perhaps they had some extraterrestrial help. Keep your mind open to all possibilites. 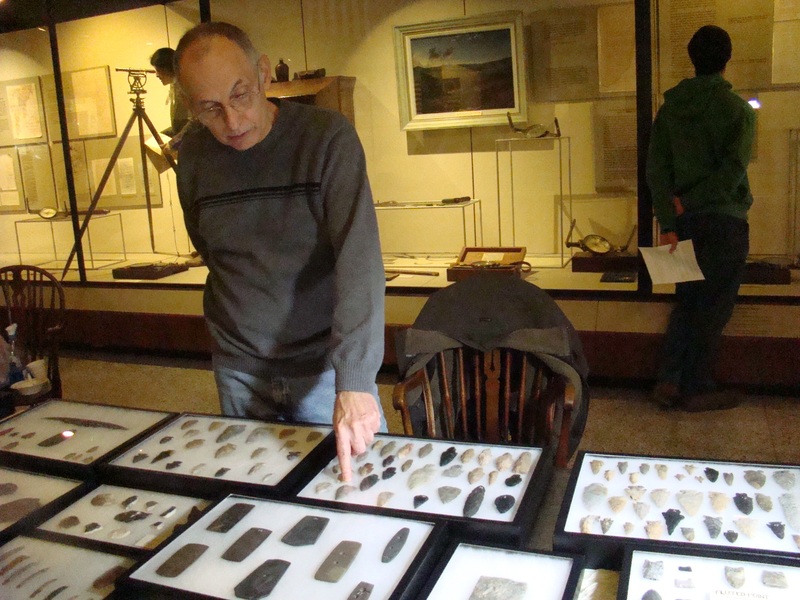 Wes Clark explained his finds at The Castle Museum, where pottery and earthworks artifacts have been discovered. Nathaniel Clark Pottery (1808 -1849) existed on the same site as today’s Castle, so many pieces of pottery have been discovered from red earthenware to stoneware. Earthworks artifacts also frequently appear, including flint arrowheads. From all the buttons found at the military sites, Archaeologist Greg Shipley remarked, with a smile, that the thread must not have been very strong. 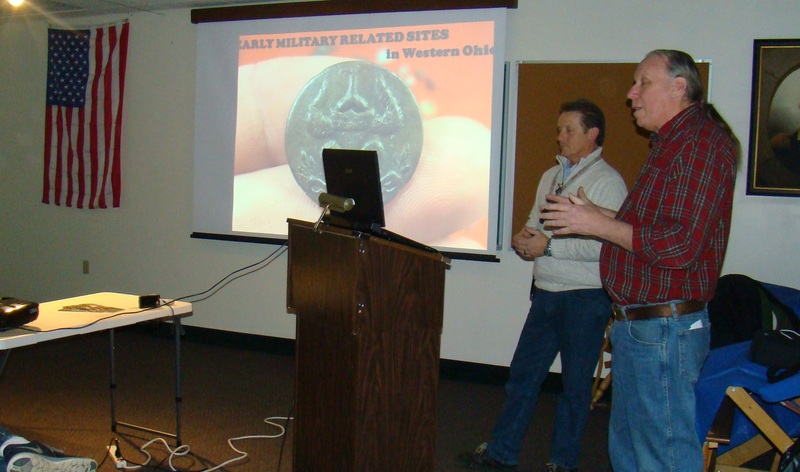 A wide variety of buttons appeared in archaeological digs in western Ohio military sites while looking for footprints of an outpost there. The hot spot for buttons seemed to be in the area of the taverns. 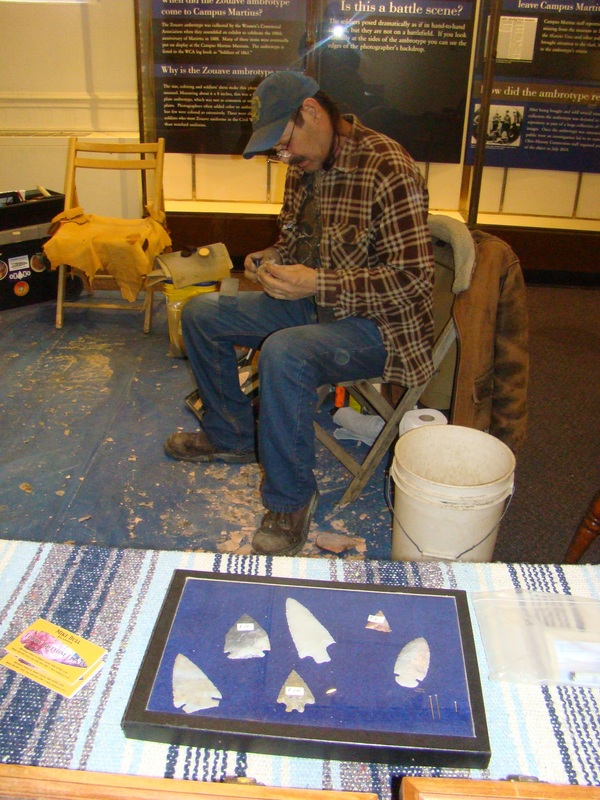 Flint knappers displayed the intricate methods they use to shape the pieces of flint found. Their methods are beyond my description as they magically formed arrowheads by chipping and shaping the layers of the flint. Long ago the Indians used either stone or bone to shape their arrows from flint, in much the same manner. After use, the arrowheads would need re-sharpened by removing flakes to reshape, so they would get smaller and sharper as time passed. The flint knapper at Marietta had been creating flint pieces for fifteen years so was quite excellent at his craft. Archaeology displays filled the lobby of Campus Martius Museum. Numerous displays throughout the lobby included historic artifacts from collections around the state. 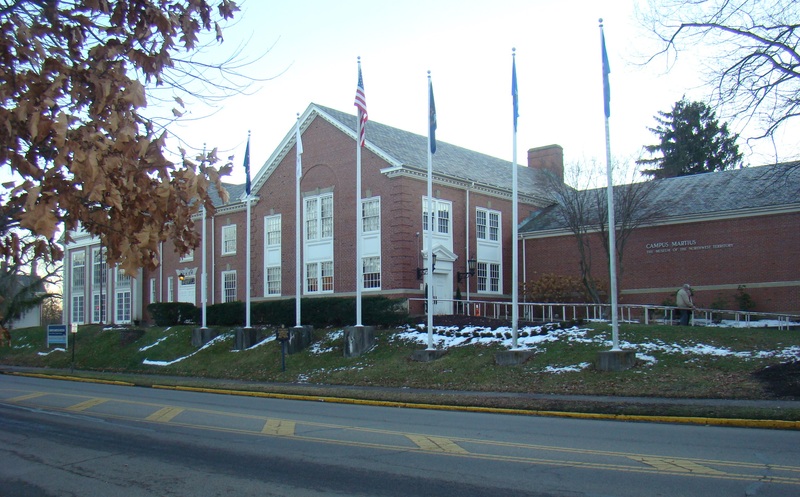 Not only were there Indian artifacts from the Adena and Hopewell people, but also artifacts from military camps of the Revolutionary and Civil Wars as well as historic Marietta. The Pipe Tomahawk intrigued me with a head that has an ax on one edge with a pipe bowl on the other. 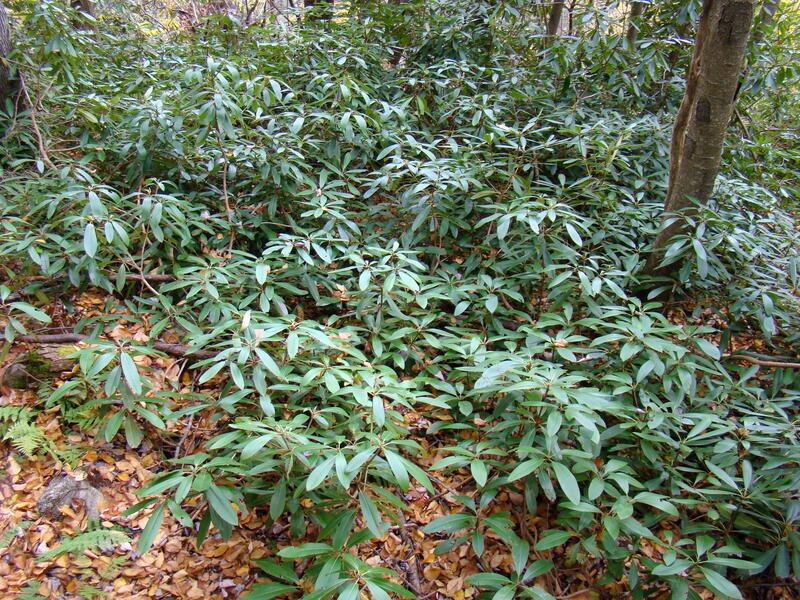 It enjoyed multiple uses as a pipe to smoke, a ceremonial instrument, and also a weapon. 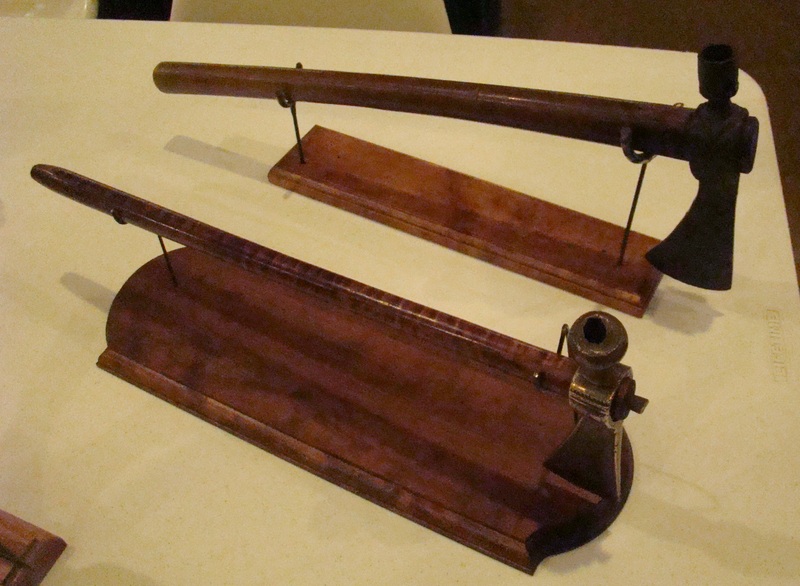 Tomahawk Peace Pipe had several uses. Campus Martius Museum in Marietta holds informative speakers throughout the year on a wide variety of subjects. If you are interested in Ohio history, check out their schedule at Campus Martius Museum website. 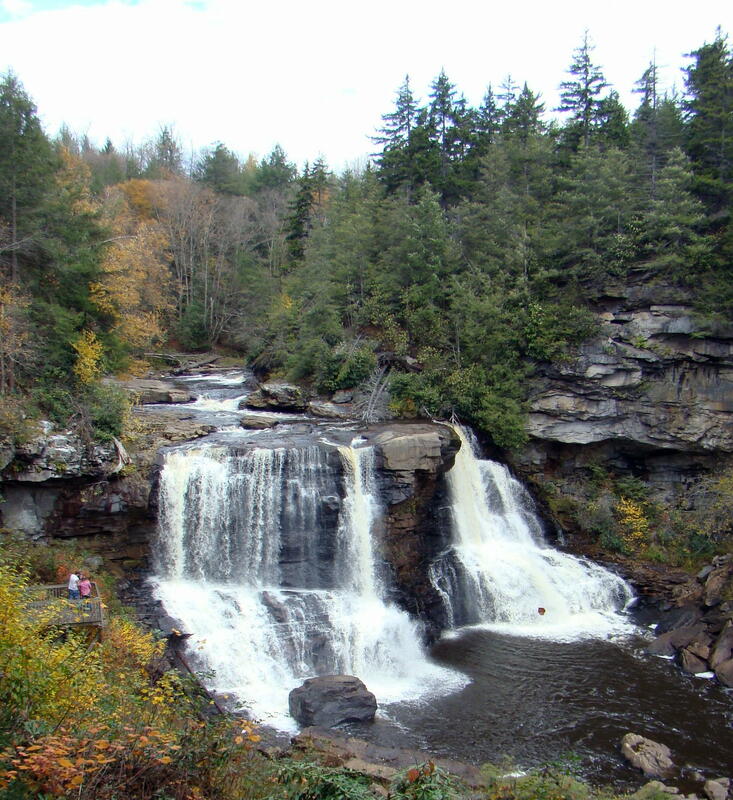 Marietta is located on the beautiful Ohio River just off I-77. 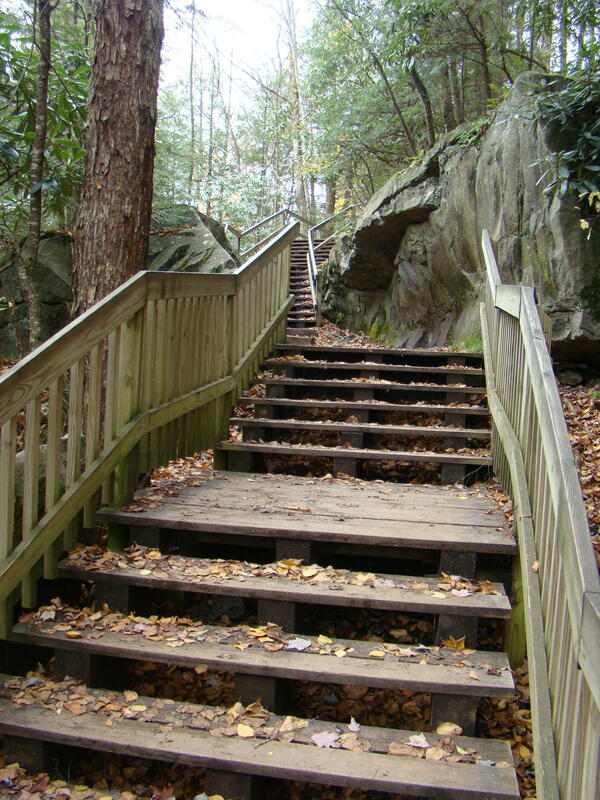 Take Exit 1 to downtown Marietta and follow State Route 7 / 60. Turn left on Washington Street and one block down on the right hand side, you’ll see Campus Martius Museum. 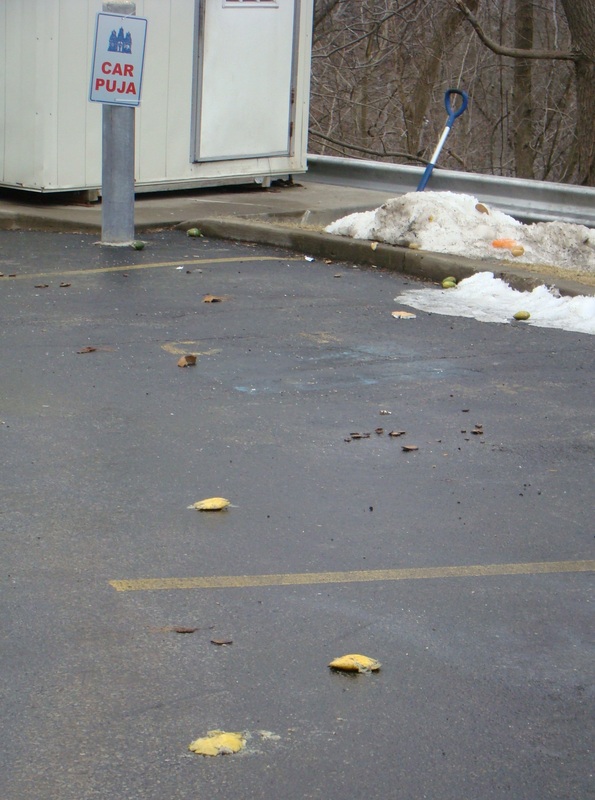 There is parking to the right of the building or one block behind at the Ohio River Museum. Visit both museums if time permits.